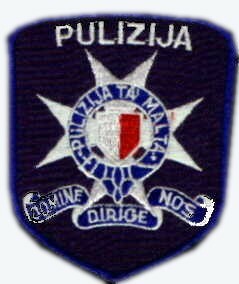 The Malta Police Force, in its present form, dates from a Proclamation of 1814 when after the Treaty of Paris, the island of Malta became a British possession. Sir Thomas Maitland, Governor of Malta between 1843 and 1814, on his appointment embarked on an era of reform and the state of the policing of these islands did not escape his attention. 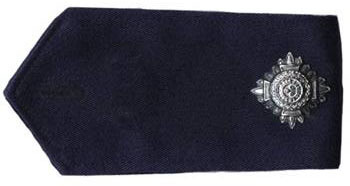 Prior to 1814 there were various executive officials who were responsible for policing. 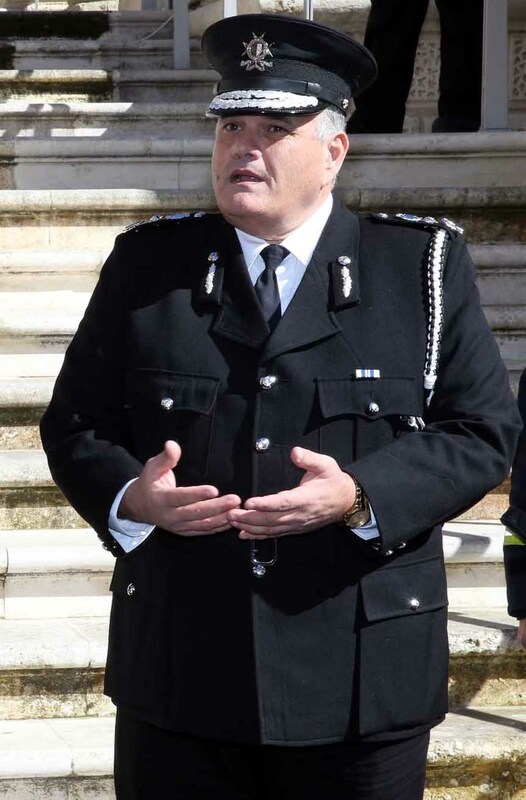 These authorities, who acted on no uniform or settled plan, were the Castellano, the Capitano di Verga, the Criminal Judge, Magistrate of Police, the Advocate Fiscal (Attorney General) and the Government of Gozo. 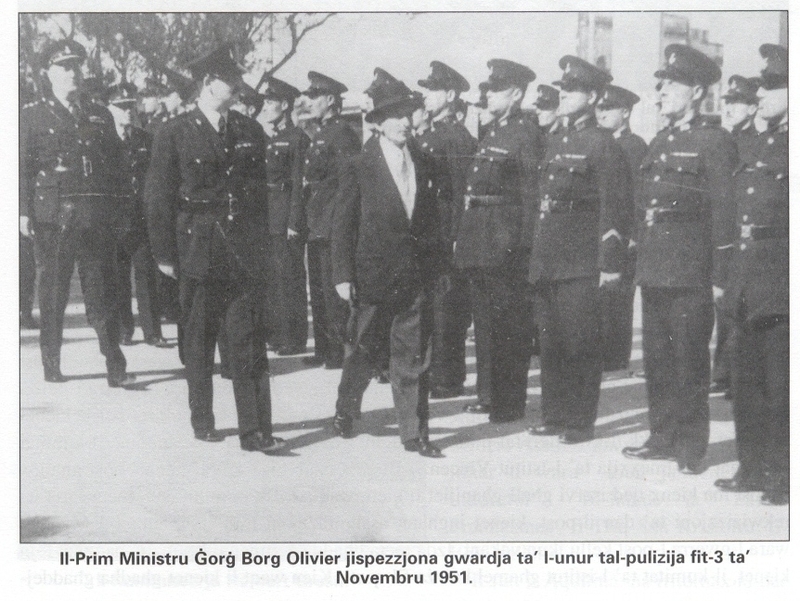 All these authorities carried out police duties and disputes between one section and another were very common. The Police was to be divided into two districts or departments: the Executive Police and the Judicial. 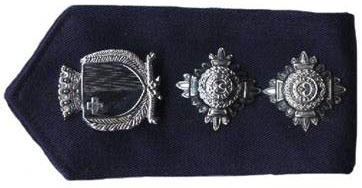 The Inspector General of the Police, today known as Commissioner, was to be placed at the head of the Executive Police. 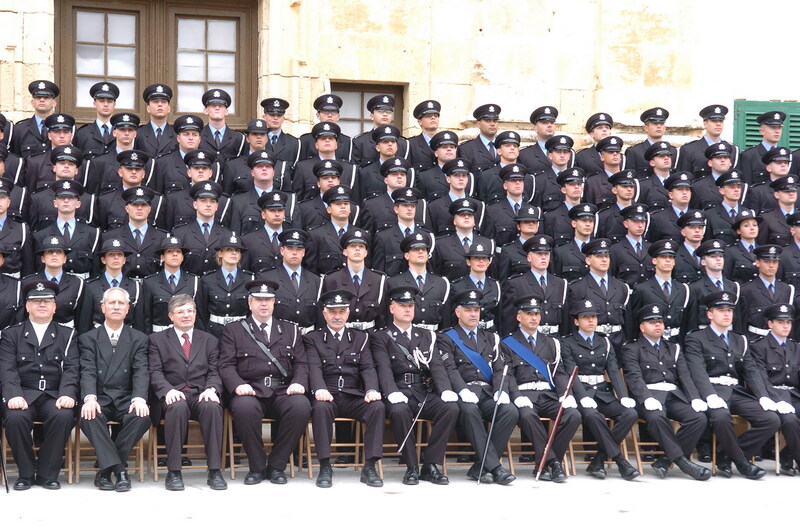 The Magistrates for the Island of Malta and Gozo were to be placed at the head of the Judicial Police. The entire management and control of the Executive Police came under the immediate supervision of the Inspector-General of Police who received his orders from the Governor. 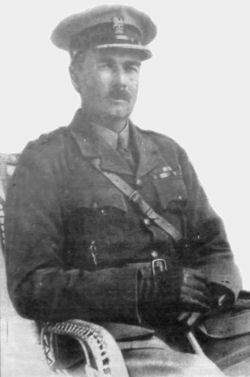 He was given power and authority to suppress all common affrays, riots and breaches of the peace and to apprehend and imprison, or cause to be apprehended and imprisoned, all persons guilty thereof or guilty, or suspected to be guilty, of any crime or offence whatsoever against the public welfare. All idle and disorderly persons, drunkards, rouges and vagabonds and all suspicious persons found wandering about during unreasonable hours of the night were likewise to be apprehended. The head of the Police also had authority to superintend and regulate all inn-keepers of coffee houses, liquor shops and other shops, as well as all persons who kept horses, calesses, carts or other carriages or boats for hire, or who exercised the business of a porter or carrier. Another duty was the superintendence of all foreigners coming into Malta. 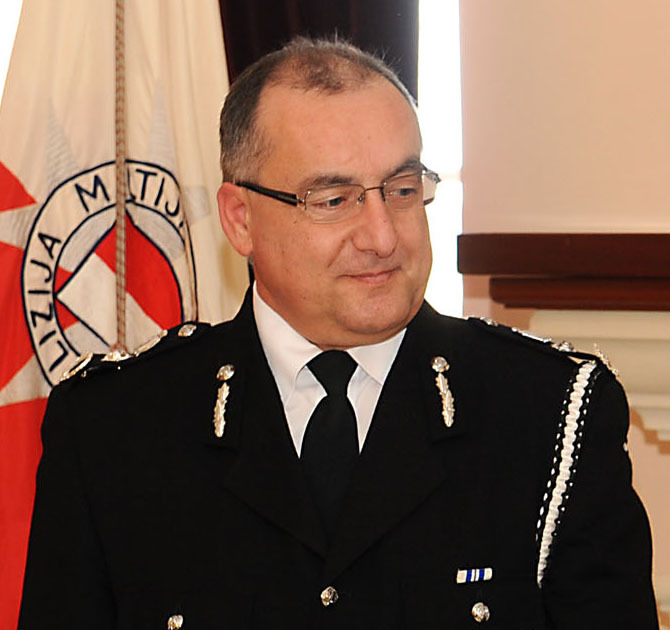 To carry out their duties, the Police were given powers to arrest all persons guilty of any offence whatsoever against the public peace or welfare of the regulations of the Police. The person so arrested had, in every case where it was practicable, to be carried forthwith before the Magistrate of Judicial Police for examination. In no case were they to be detained for longer than two days without being brought before the said Magistrate. 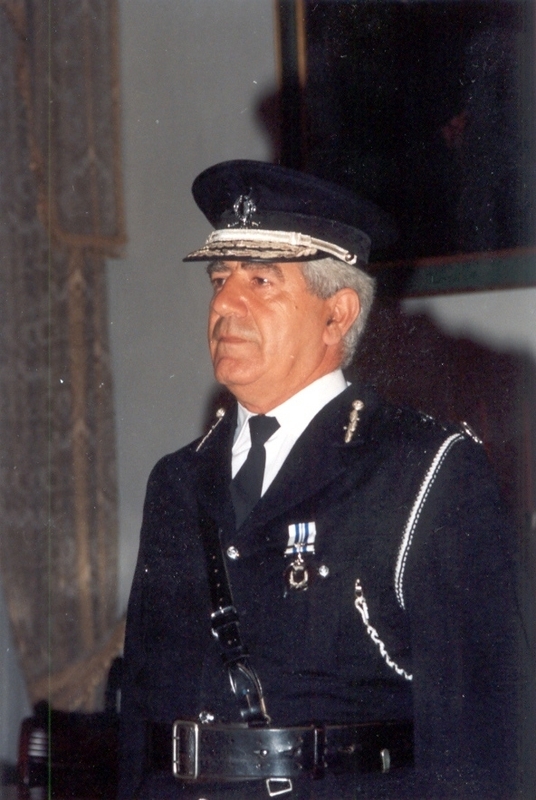 By 1842, when Malta's population was just over 97,500, the Police Force consisted of 209 officers, manning 45 police stations. A constables rate of pay was two shillings (10 cents) a day, whilst the yearly salary of the Head of Police was 450 pounds. 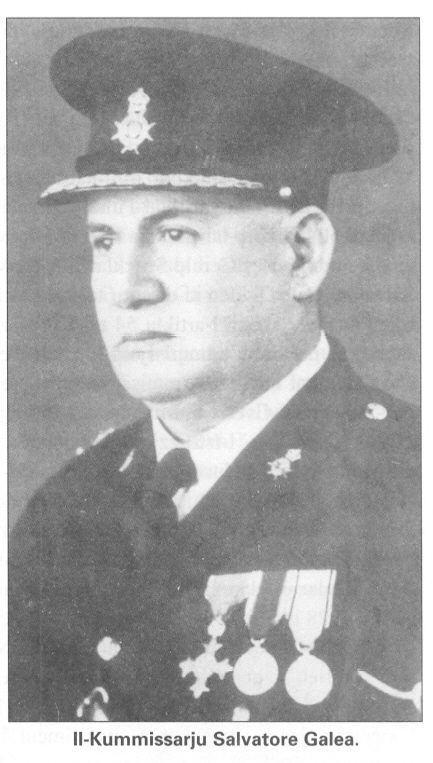 The Police Force was established for the maintenance of law and order; however, from its establishment the Police were engaged in a number of subsidiary duties. One of the duties devolved upon the Police in 1818 was the management of cleansing of the streets of the four cities. 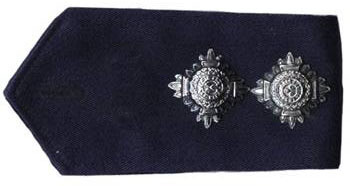 Other similar duties followed when the Police were authorised to grant rewards to those who killed and delivered mad dogs to the Office of the Inspector General of Police. Until the beginning of the twentieth century, awards were also offered to those who delivered dead rats to the police Stations. This was encouraged as rats were considered to be carriers of the bubonic plague. 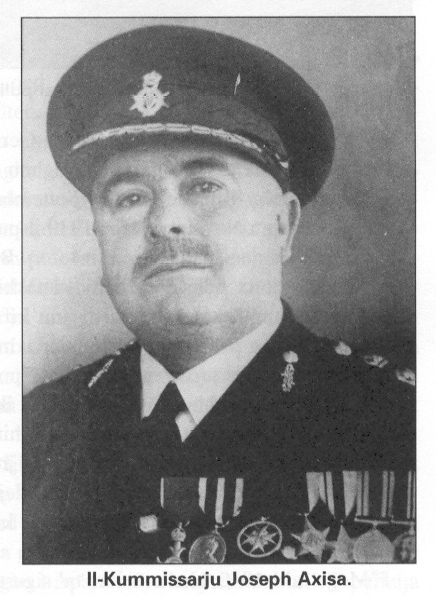 Another extraneous duty devolved upon the Police when postage stamps were sold from Police Stations. In 1891, twenty-six village Stations in Malta and Gozo were authorised to sell these stamps and these Stations became Postal Agencies. 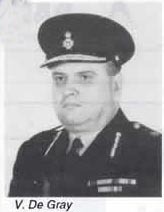 The Police also had to register the incoming and outgoing mail and, in most villages where deliveries of letters at residence were not effected, the letters were displayed in glazed wooden frames at Police Stations. Whoever was expecting a letter would call and check whether there was anything addressed to them. 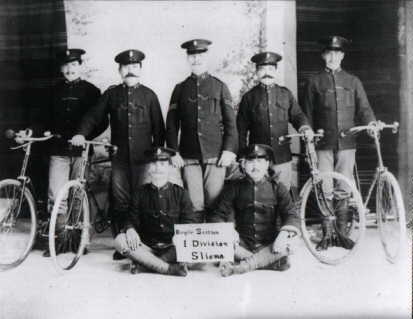 In 1921, following re-organisation of the Postal Office, the police were relieved of all duties connected with postal services. Now-a-days, letter boxes, can still be found at some old Police Stations. 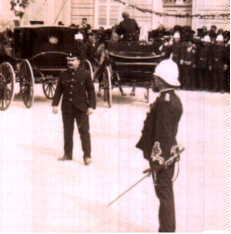 Again in 1897, by the introduction of the telephone service in Malta, telephones were installed in the main Police Stations of every town and village and the service was made accessible to the public on payment of a fee. They would call at the Station of his town or village and a message was sent to the other Station of the town or village of the person to be contacted. The latter had to be called by the Police provided that they resided in a mainly inhabited area. The Police had to levy a fee, issued a receipt and make an entry in a register of the date, time and other details of the message. 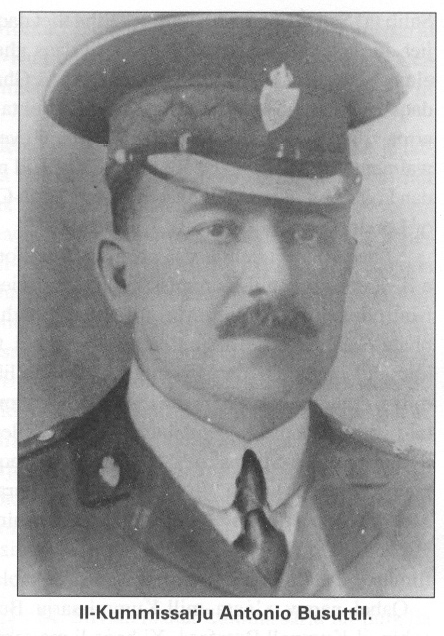 This duty was carried out by the Police up to 1915 when the Melita Telephone Exchange was established. 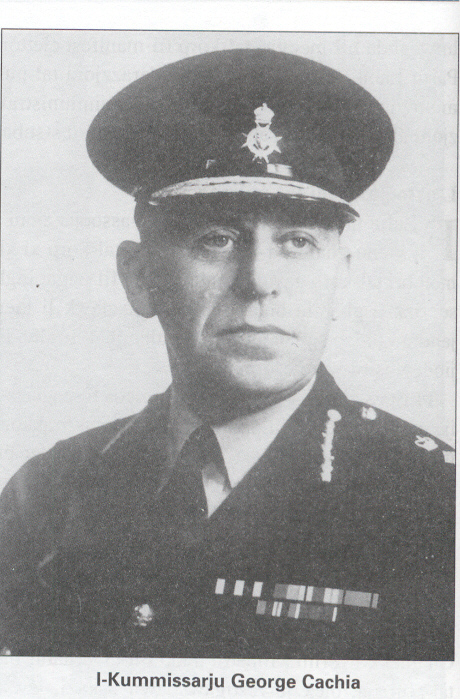 During the Second World War, the Police had a tough time handling queues for water, kerosene and other commodities. 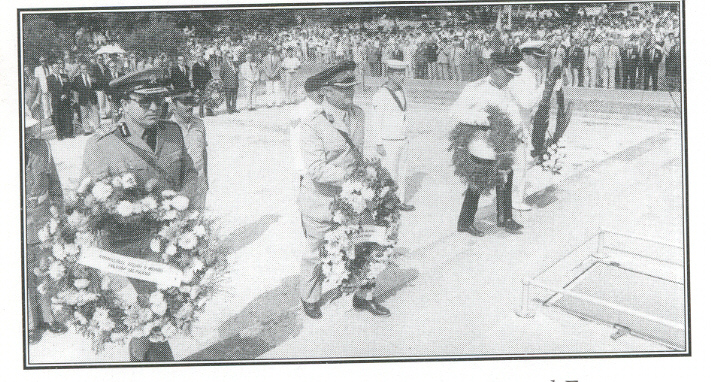 They enforced curfews, tried to prevent theft of provisions and removed the dead from bombed buildings. 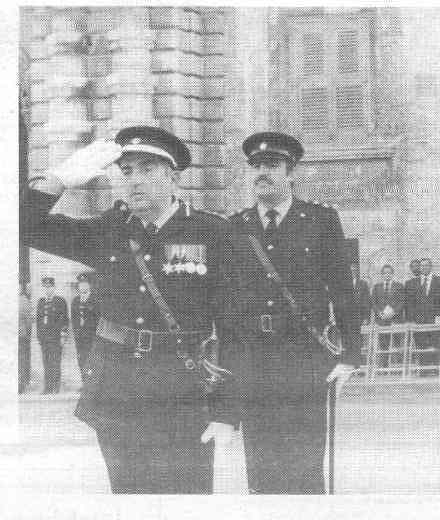 During that period, all Police personnel were issued with side arms. After the war, the Force resumed its normal peacetime police duties. 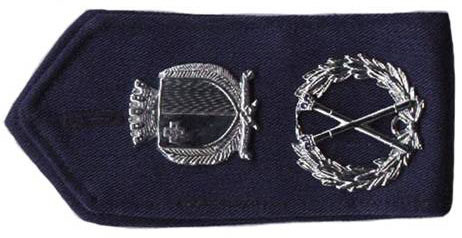 In 1948, a policeman could retire after 25 years service. 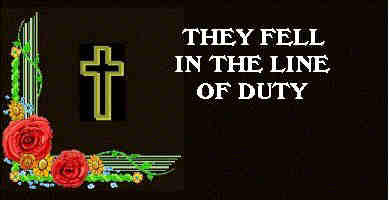 This was done to compensate officers for the work they did and the long hours spent on duty. 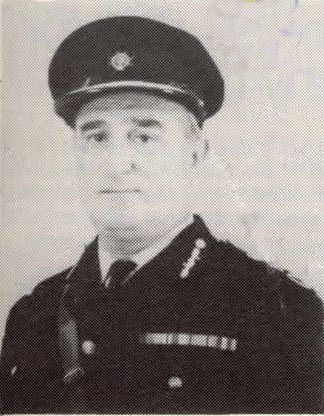 Police worked 12 hours a day and stayed in Police Stations as reserve officers. 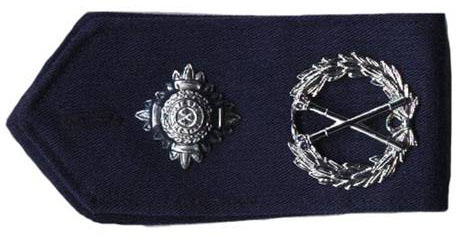 The oldest branch in the Police Force, is the Mounted Section, which was established in 1859. 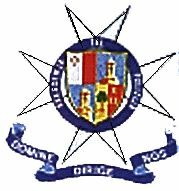 The Criminal Investigations Department, better known as CID was founded in 1917, whilst the Traffic Department in 1925. 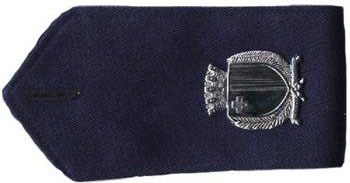 The first woman constable joined the force on the 5th June 1956. 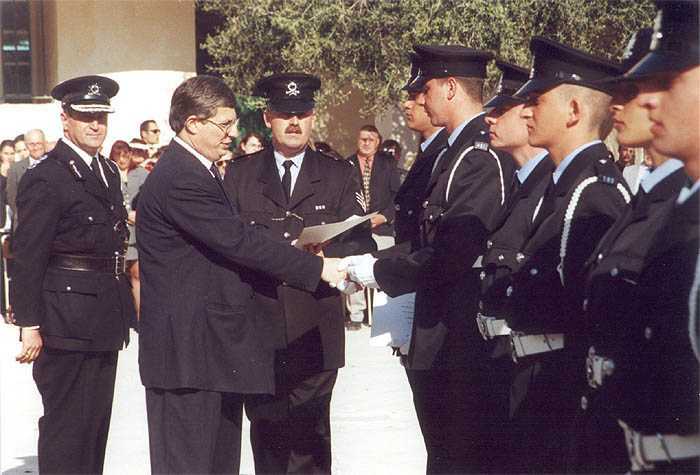 The Malta Police of the 1990s are organised on a variety of fronts to fight crime, uphold law and order and to be of service to the public. Malta and Gozo are divided into ten districts and twenty-one divisions. The CID, has three branches: Fraud Squad, Vice Squad and Criminal Investigations. The Security Branch monitors immigration and emigration and the protection of VIPs such as Presidents, Ministers and visiting dignitaries. There are also a host of support services. 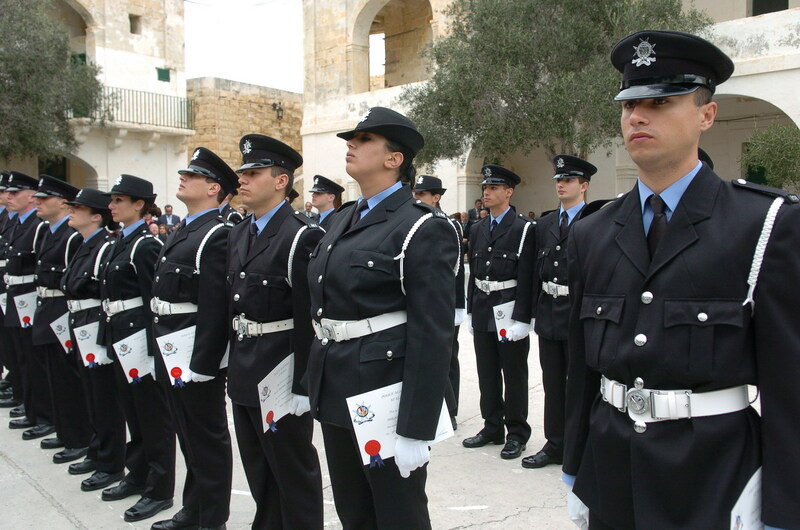 Recruitment to the grade of Police Constable is open to all citizens of Malta, who are of a good conduct, must be 1.676 m (5'6") tall, male and female; and between the 18-30 age bracket. Must be physically fit for duty and must have a good educational background (must have finished secondary or trade school). 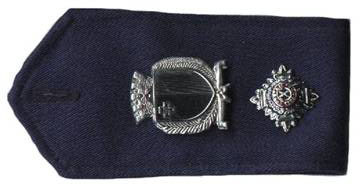 A special allowance is given to those members of the Police Corps who perform specialised duties. 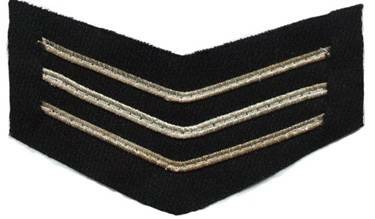 A Police officer may retire after 25 years of continuous service in the Corps. 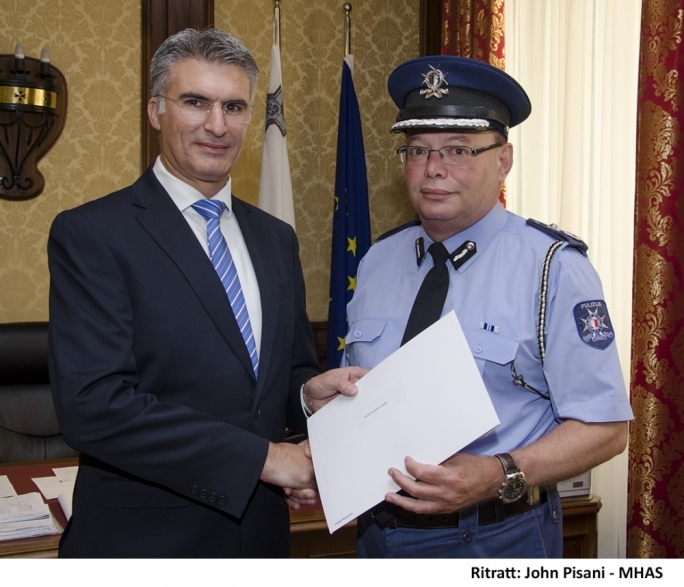 The work of the Malta Police varies from one Department to another. 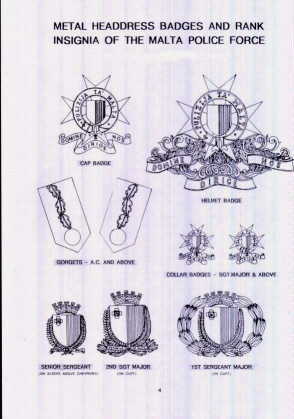 In the future a list of these Departments and sections will be included. 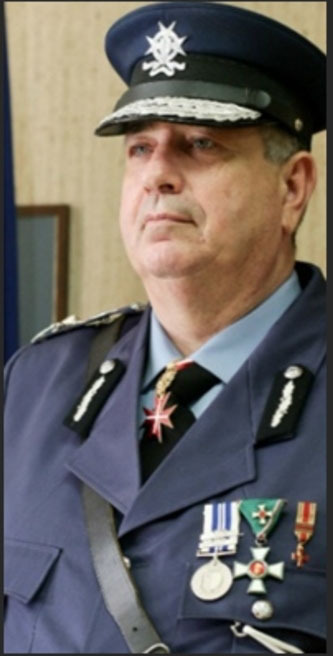 Mr Peter Paul Zammit, L.P.
(Agent Kummissarju, tnehha mill-kariga wara attentat ta' cover-up. 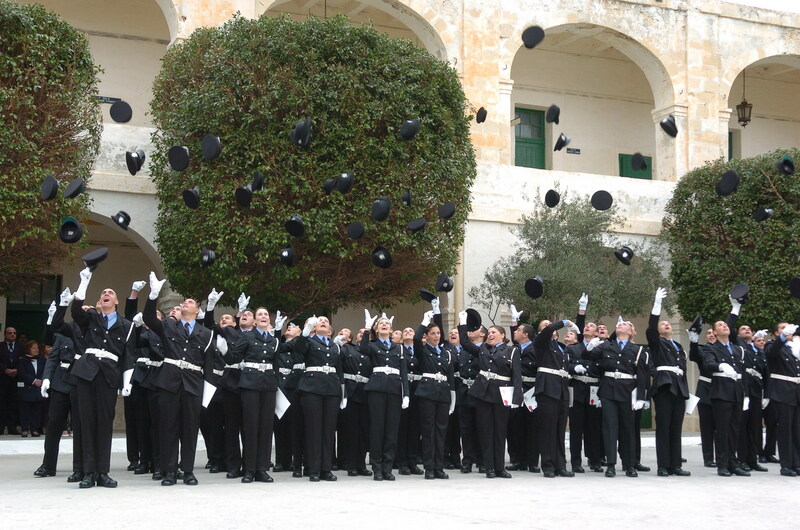 The Academy of Criminal Justice, which is based at Fort St. Elmo in Valletta, was founded to train police officers and men in the thorough performance of their duties and to train officers to upgrade their career in the Corps. 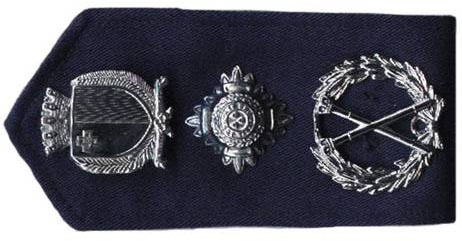 The training given in the Academy consist of basic police duties, education of officer cadets, courses on criminal investigations and court procedures, forensic studies, computer studies, physcology, crime prevention and case law. 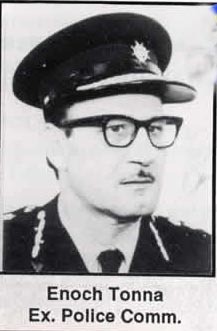 The first Commander of the Police Academy was the former Deputy Commissioner of Police, Mr Anthony Mifsud Tommasi, L.P. Deputy Commissioner Mifsud Tommasi assumed the command of the Police Corps following the arraignment in court of the Police Commissioner Dr. Lawrence Pullicino in 1987. 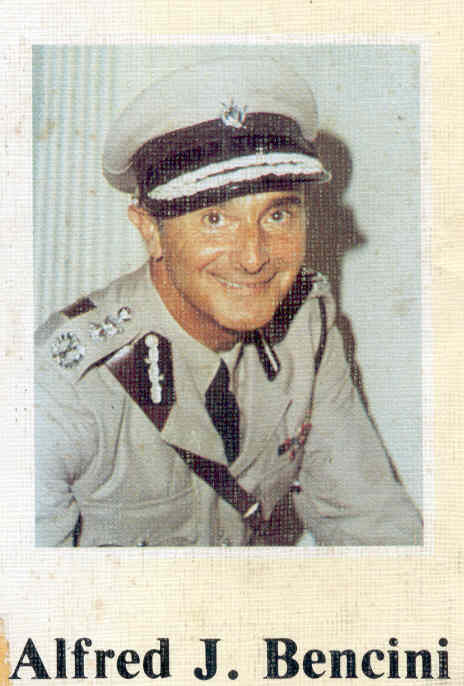 Following political disturbances from Malta Labour Party supporters in Valletta, when his officers and men 'let him down', Mr Mifsud Tommasi continued in his career as Deputy Commissioner under the direction of the Commander of the Armed Forces of Malta, Brig. 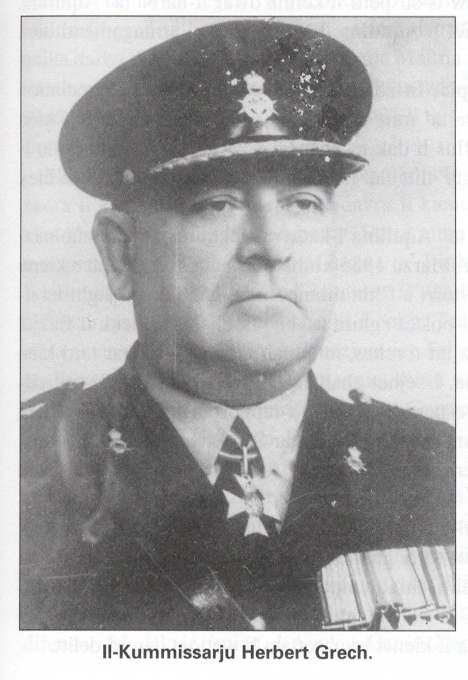 Joseph Spiteri, who assumed control and command of the Malta Police Corps, following an order to that effect, issued by the Prime Minister. 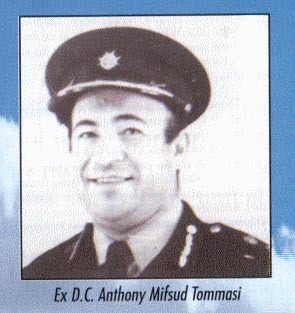 After his retirement from the Force, Mr Mifsud Tomasi was appointed Commander of the Police Academy. New police officers are trained at the Academy. 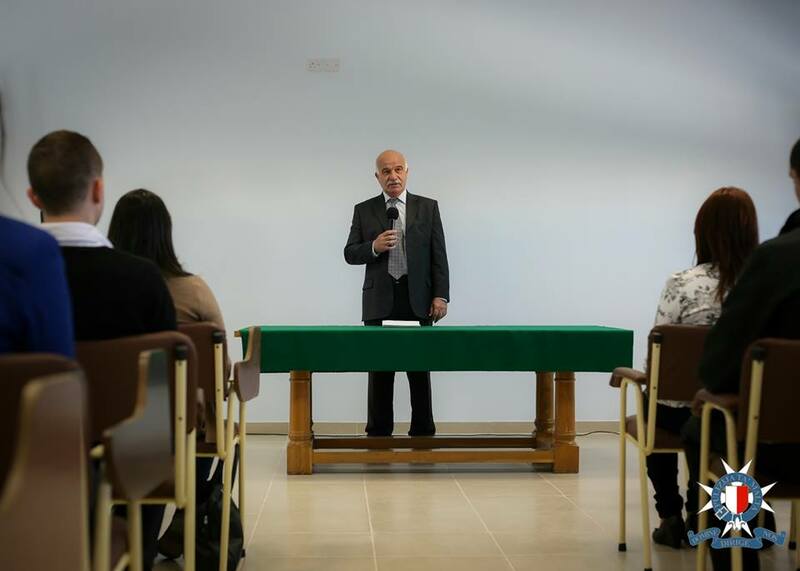 The Academy in 2012 moved to new temporary premises at the former Umberto Calosso Technical Centre in Santa Venera. 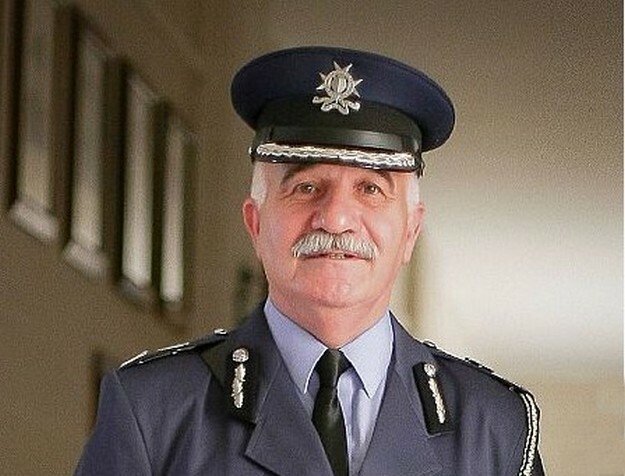 New Headquarters for the Malta Police Academy are being built at Ta' Kandja in the limits of Siggiewi. 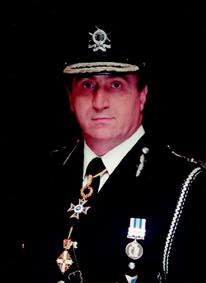 Former Deputy Police Commissioner Mr Joseph Cachia has been appointed Commander of the Police Academy in January 2014.